Hi, my name is Adhyayan. I love baking, food photography and colors. 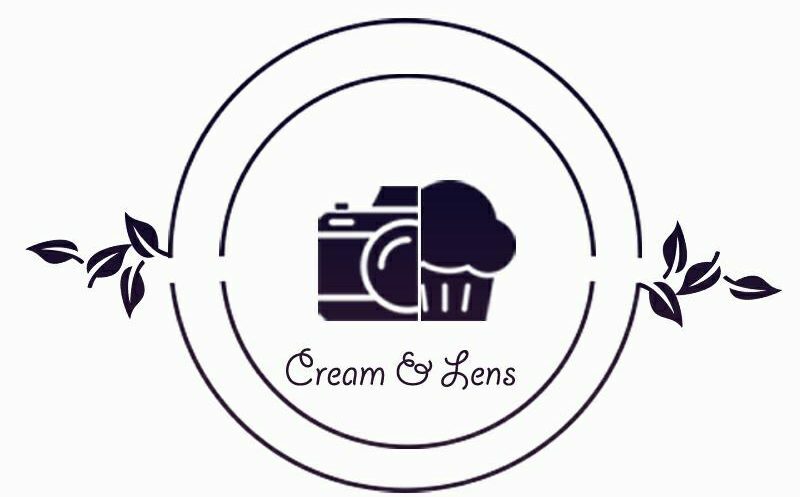 i will share everything from recipes, basics of baking to everything i learn from photography. It all began with my sister gifting me a baking book on my 15th birthday, and to be frank, didn’t look at it much for about few months because I don’t do books a lot. but after going through few pages I saw something so beautiful and colorful that it completely blew my mind, I saw macarons. and the book was “The Big Book Of Treats” by Pooja Dhingra. I knew that moment that I had to give it a shot, so about a month into baking, I made my first batch of macarons. IKR!! how could I even think about making them one month into baking!! which included a lot of firsts like my first meringues, my first ganache and I didn’t do any of them right.